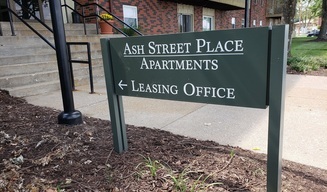 Ash Street Place Apartments offers a great residential environment, with an on-site management and maintenance team that provides excellent service for our residents. 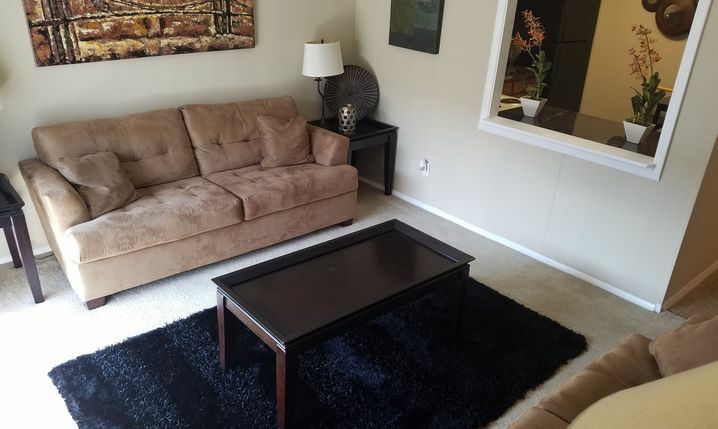 We have beautiful 1 and 2 bedroom apartments with new energy efficient windows, filtered water installations, granite counter tops, and large balconies. We are a pet friendly community with no breed or size restrictions with an on-site dog park for your canine companion. 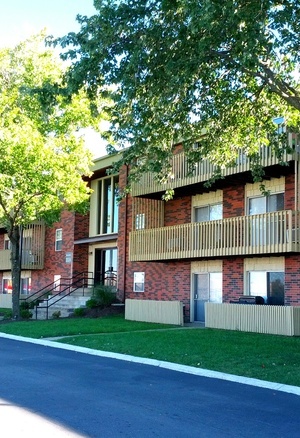 Whether you want to relax by the pool or enjoy an evening on your spacious balcony, Ash Street Place is sure to have something for you. 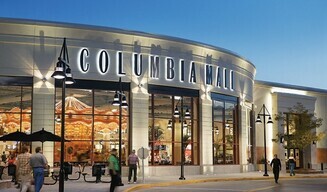 Conveniently located, nestled in between the Crossroads Shopping Center and Shoppes at Stadium close to shopping, dining and entertainment with easy access to Stadium Blvd, Broadway and I-70. Schedule a tour today!